Moda by Polygon, 24 hours Concierge service in the building. Bright 961 sq.ft Southwest corner unit, no column living room, very functional layout & 2 bdrms, floor to ceiling windows, living-room engineering hardwood floor updated in 2017. 1 Parking and 1 spacious Storage locker included. S/S appliances, quartz countertop & 2 luxury baths. Huge entrance lobby w/a fitness room, social lounge & dog washing room. 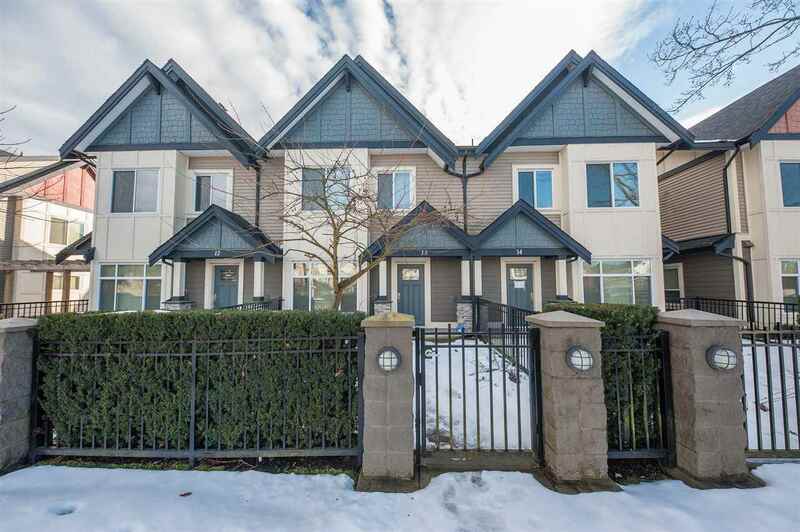 Quick access to Metrotown Skytrain Station, mega Metropolis at Metrotown, T&T supermarket, Crystal Mall, School, Library, Bonsor swimming pool and Central Park.